AIA New York’s annual Design Awards Program recognizes outstanding architectural design by AIA New York Chapter members, New York City based architects in any location, and work in New York City by architects around the globe. 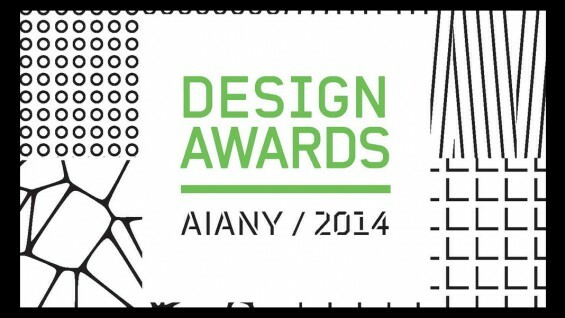 School of Architecture alumni were counted amongst the honorees for the 2014 AIANY Design Awards. All winning work will be exhibited in the Design Awards exhibition at the Center for Architecture beginning April 24, with an opening reception from 6:00 PM - 8:00 PM. The exhibition will remain on view through June 13. Diller Scofidio + Renfro, led by Elizabeth Diller (AR '79), Ricardo Scofidio (AR '55) and Charles Renfro, received the Urban Design Honor Award for Zaryadye Park in Moscow, Russia. Toshiko Mori Architect, led by Toshiko Mori (AR '76), received a Merit Award in the category of Architecture for the House in Ghent located in Ghent, NY. The firm was honored with a second Merit Award in the category of Projects for the Sinthian Cultural Center and Artists' Residence in Senegal. OBRA Architects, led by Pablo Castro and Jennifer Lee (AR '97), received a Merit Award in the category of Projects for the Sanhe Kindergarten in Beijing, China. A complete list of awardees and winning submissions can be viewed here.